DSI Demo Button | Decision Software, Inc.
MarketWide is DSI’s innovative database marketing tool that can be used by companies and marketing agencies alike. If you have an existing customer or lead database and want to reach your customers with direct communications, MarketWide will help you plan and execute complex direct marketing campaigns. And thanks to our low overheads, we are able to make this sophisticated and powerful software more affordable than what our competitors charge for inferior services. Check out the newest changes coming in MarketWide 5.3. What Can I Do With MarketWide? Use various criteria to segment your audience for each campaign. Create and save your criteria and segments into a library for future use. Collaborate with your marketing team and assign tasks. Create and run direct marketing campaigns including email, direct mail and telemarketing. 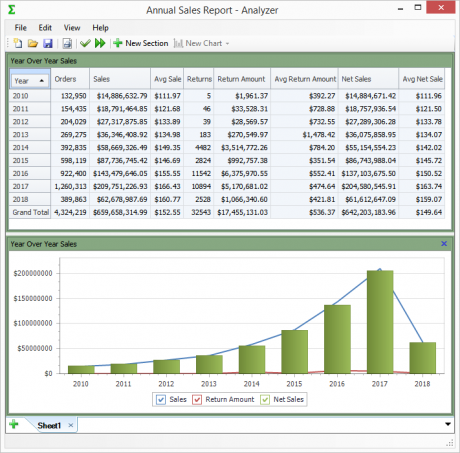 Track analytics and generate reports. 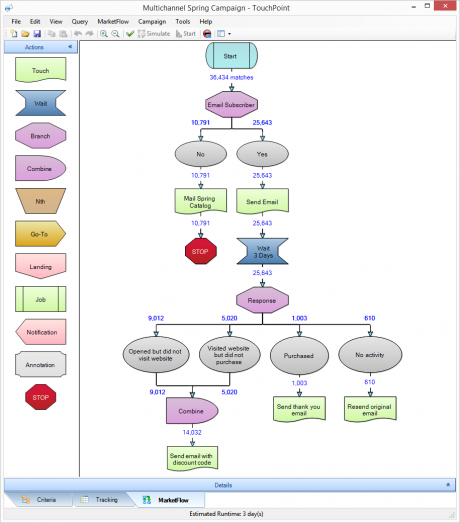 Conduct extensive data mining and gather business intelligence to adjust your strategies. DSI clients include Fortune 500 companies, government agencies and numerous other companies and marketing agencies representing a variety of industries. Our platform works great for B2B, B2C and business-to-household marketing. However, to take full advantage of the features, you would need to have a decent-sized customer database. Our customers’ databases range from a hundred thousand to several billion entries, just to give you the range. There is no need to build a separate database or tweak yours, because MarketWide is flexible enough to work with what you have. 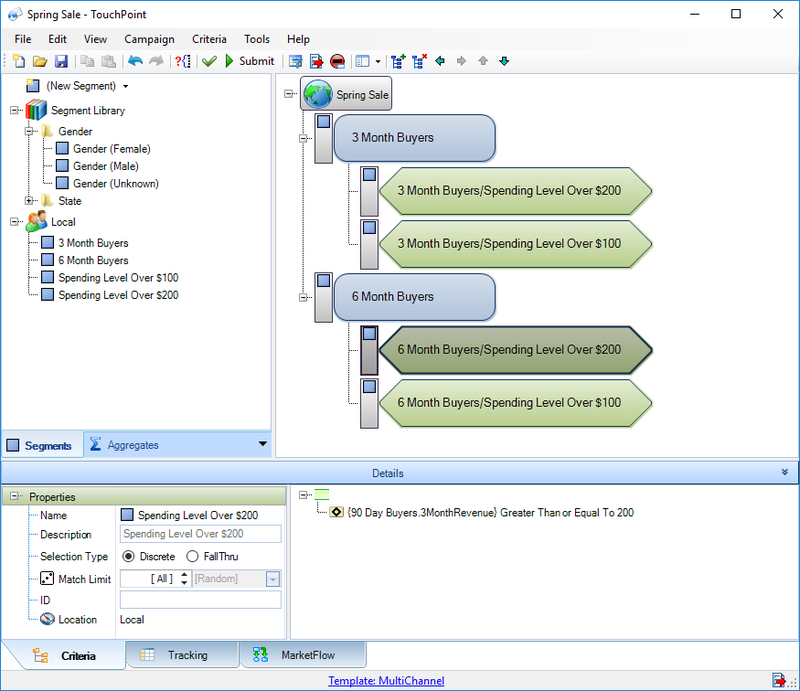 The MarketWide client, which runs on each end user computer and handles user interface. The MarketWide host, which runs on a server, interacts with one or more databases, and syncs with all connected clients. A database, which is not a part of MarketWide but contains the data MarketWide needs for queries and campaigns. In technical jargon, MarketWide is known as an “n-tier” system, because it’s equally comfortable running on a single computer versus one or more clients, one or more servers, and one or more databases. The most common configuration has 2-3 client machines communicating with a single MarketWide host, which connects to a single database. MarketWide’s flexibility allows you to access your database from anywhere, as long as you have an internet connection. It also makes it easier to share work between team members, because all progress is saved and synced between devices automatically. As for its inner workings, MarketWide’s search engine is based on our proprietary technology that allows you to millions of records and apply multiple search criteria in a single pass of the database. As a result, most MarketWide calculations take seconds or minutes instead of hours or days, enabling you to react to market conditions sooner and saving valuable time. How Does MarketWide Differ from Other Campaign Management Systems? While we love hosting databases, you can install MarketWide on your own network and connect it directly to YOUR marketing database. * If you already have a database, this can be done in less than a day. MarketWide uses a SQL-optimizing segmentation engine that supports thousands of segments while making only one pass of your database. MarketWide supports transactional data, and its segmentation engine aggregates it for you automatically. For example, to select consumers who placed a certain number of orders in the last 12 months, you’ll create a something called called an “aggregate.” Once created, you simply use it in your query just like any other field. Whew – what a mouthful! What does this mean, and why is it a big deal? Well, when MarketWide campaigns are launched, a custom program is automatically created, compiled, and executed on the server. Combined with its one-pass segmentation engine and aggregate processing, Incremental Compilation is the secret behind MarketWide’s incredible performance. MarketWide is packed full of robust features, but we made sure this functionality doesn’t get in the way of speed or ease of use. Here are just a few of the cool things included with MarketWide. World class campaign management, with full Marketing Automation features, Multichannel, Omnichannel, and every other buzzword we can think of! A polished Business Intelligence report designer that lets you publish commonly-needed reports as web dashboards – complete with interactive grids, pivot tables, and charts. An Ad-Hoc query interface, with options for filtering, sorting, and exporting data. 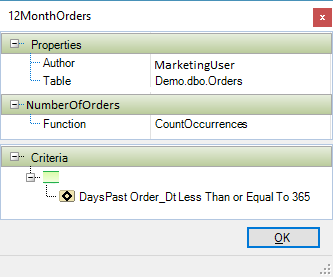 Create custom data objects by joining tables and/or generating data cubes. Bundle multiple jobs (e.g., campaigns, queries, reports, etc.) into a package, which can then be scheduled to run automatically or launched with a single click. A powerful administrator dashboard, with features to manage permissions, configure performance settings, and customize views of your database. 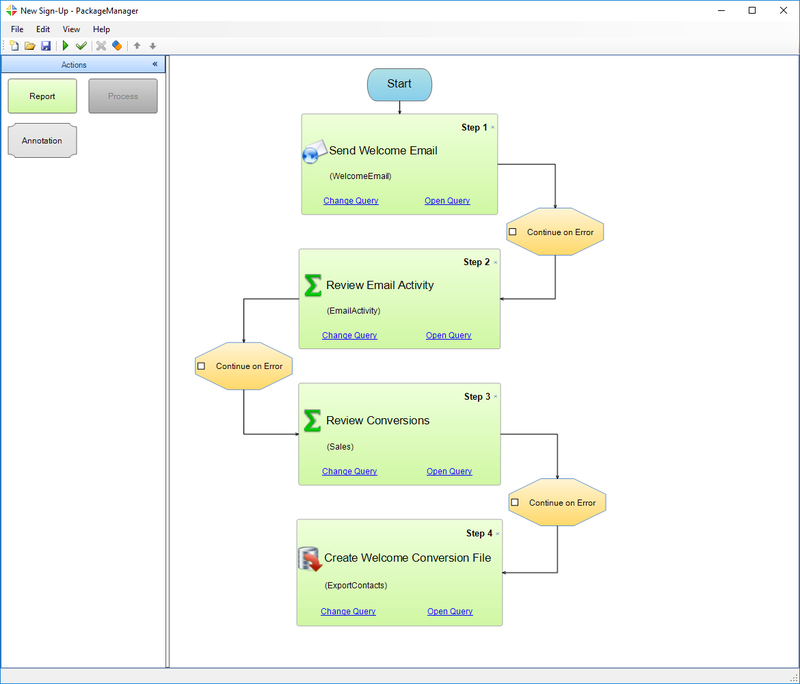 Optional plugins for integrated email deployment and website activity monitoring. Microsoft Office-like interface, which should be familiar to most marketing professionals. Intuitive values, shortcuts and descriptions to help you easily navigate between different rows and columns. On average, it takes 1 hour to get MarketWide up and running, and it takes our clients about two weeks to get fully familiar with the software. And if you have any questions about specific features, our tech support and client service representatives are just a phone call away. Do you want to learn more about MarketWide? Request a free demo and we’ll be happy to show you how MarketWide can help amplify your marketing efforts.